$1.1 Billion was invested in real estate technology companies in March, a 45% month-to-month increase in dollar volume. Globally, 22 real estate technology companies received funding, a 15% decrease in deal volume. 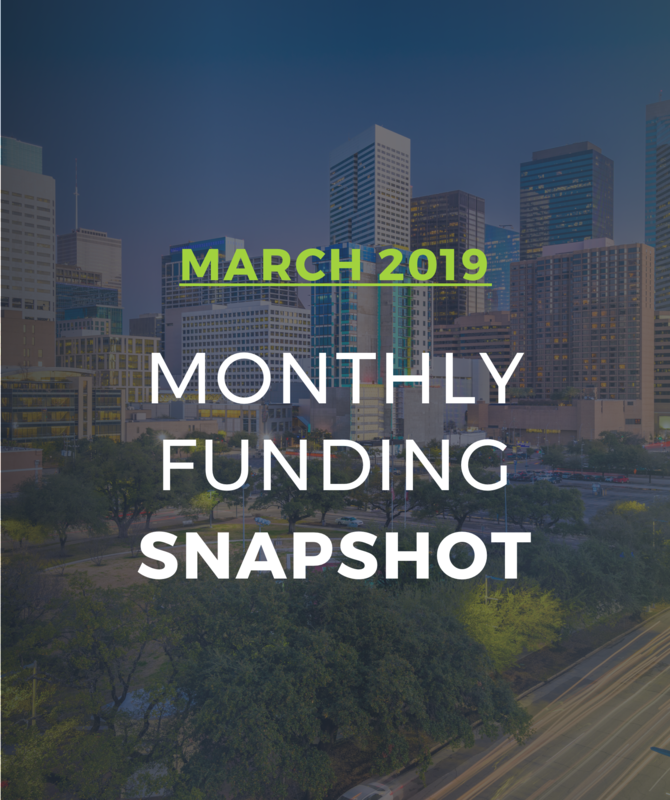 Residential iBuying companies, OfferPad and Opendoor, collectively raised $865 Million in funding, representing the lions share of funding in March.